Is it Possible to make TV’s Screen as a Desktop? Yes, it is Possible know to make TV’s Screen as a Desktop, now a day with the advancement in the technology, everything become much simpler to do so and also many things are made possible. Recently, it was little bit harder for finding the solution for any issue or any query but now it becomes much easier. There are many different new things comes up in this new generation but I just want to share my view and also want to tell the procedure involve for connecting your laptop to the television. It can be done in a simple and easy way, let us see further in the article how you can connect the Laptop to the TV’s screen. Before knowing this, I just want to know you may have surprise with the thing which we are discussing about the topic that we can connect laptop to the TV and can make use of larger TV screen for watching video, playing games and many more things can be carried out easily. Yes, it is true as you can easily connect your Laptop to the TV’s screen by making use of the HDMI cable and also wireless HDMI cable can work it out here for making connection between these two devices. After the connection made, then it is possible for the users to make use of the screen like a desktop. 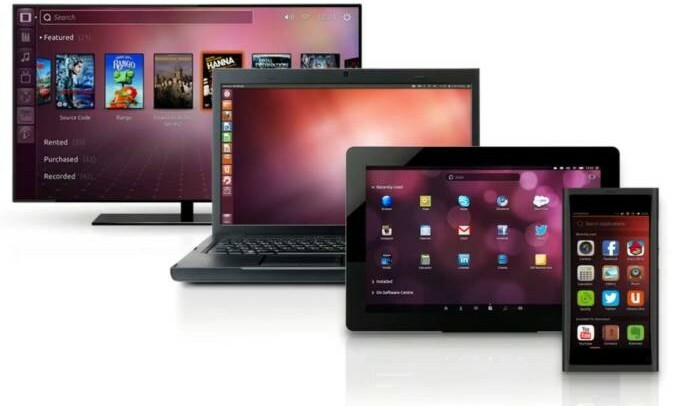 It is much simple to connect the Laptop to the TV’s Screen as you just required a cable or streaming hardware and lead. These things help you for getting the connection in between the two different devices. Now I would like to explain you the steps involves in connecting laptop to the TV. Let us have look on the procedure explained below. Get the HDMI cable with wire or Wireless HDMI cable and also VGA can work it out here. 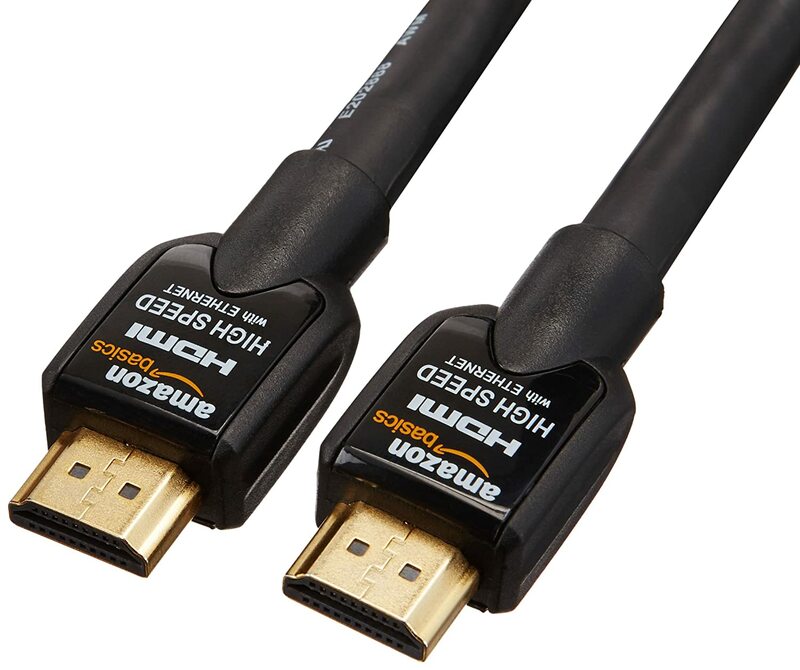 You don’t need to have only HDMI cable, but you can go for any other method or other cable for making of connection in between these two devices. The main thing you need to see is what does TV’s supports, if it’s has HDMI cable port them you need not to go for any other cable, if didn’t find that port then it is also accepted the other methods like VGI cable and also you can make use of wireless HDMI cable or VGI cable. Just you need to do is simply inserting the one side of the cable to the TV’s Port and other side of the cable is needed to connect to the Laptop. Then after this, you can make use of TV’s Screen as desktop of the computer. Mar 12, 2018 How do I Recover Lost / Deleted Photos?